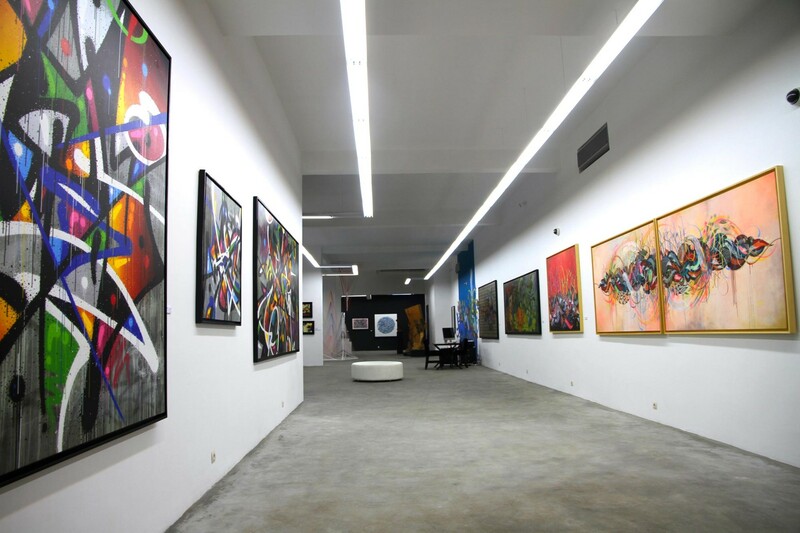 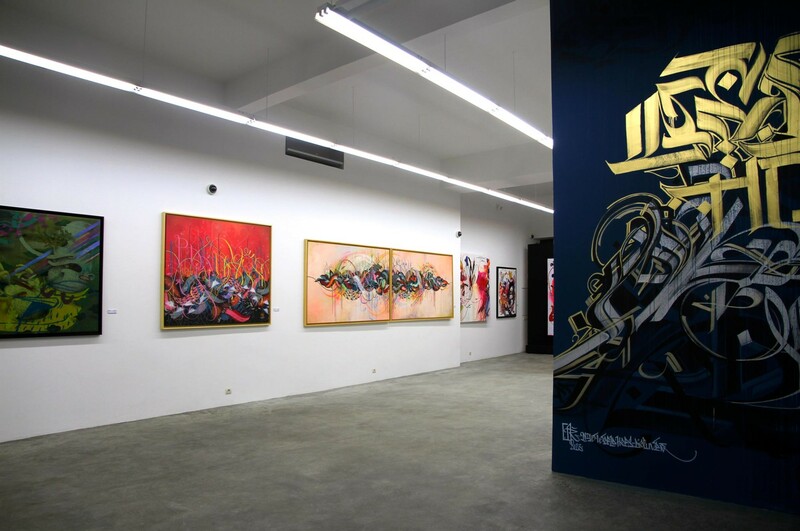 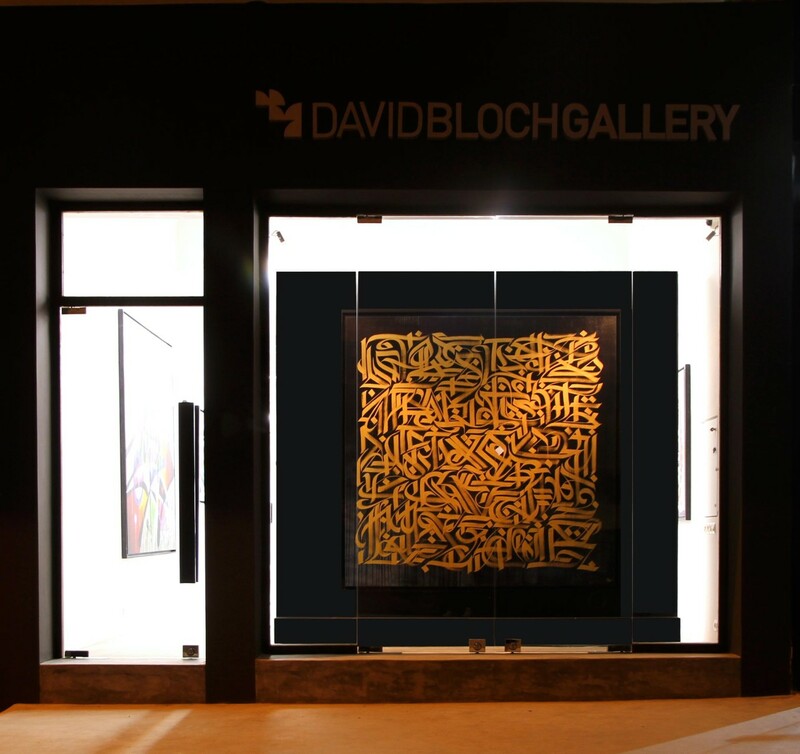 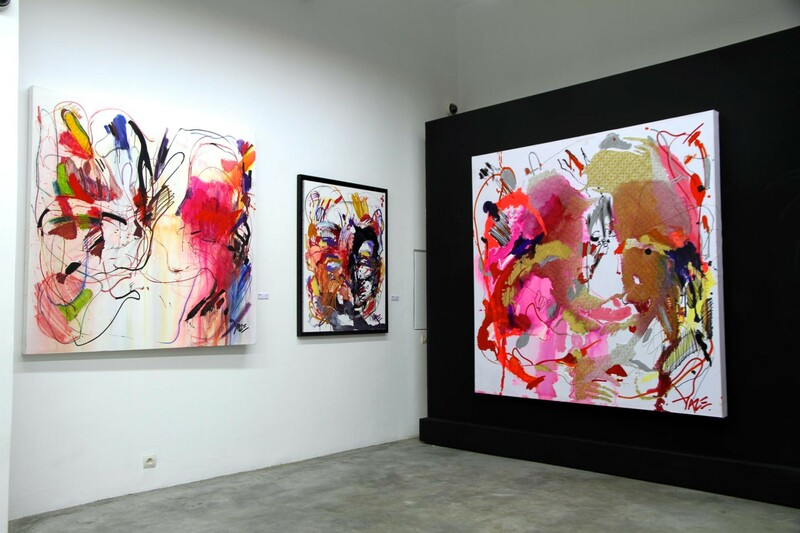 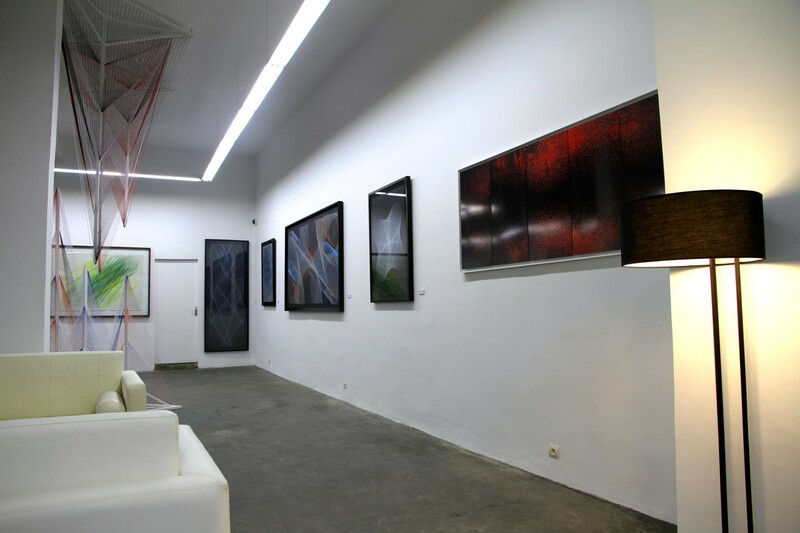 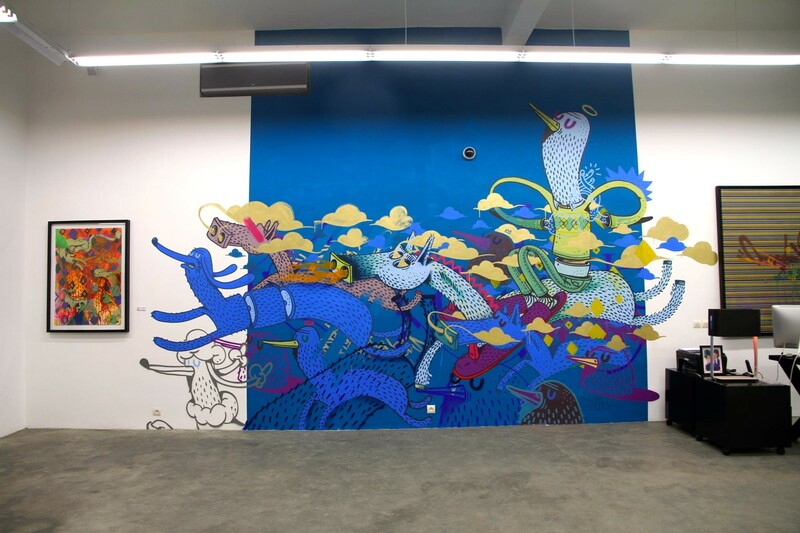 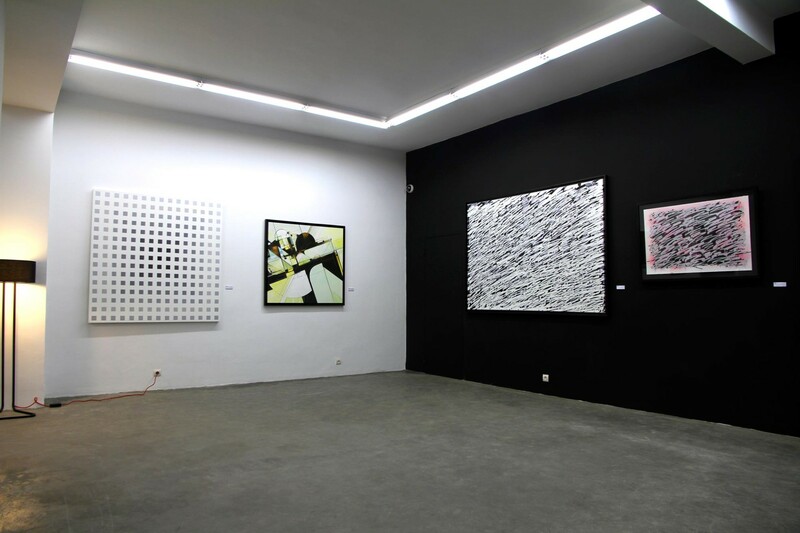 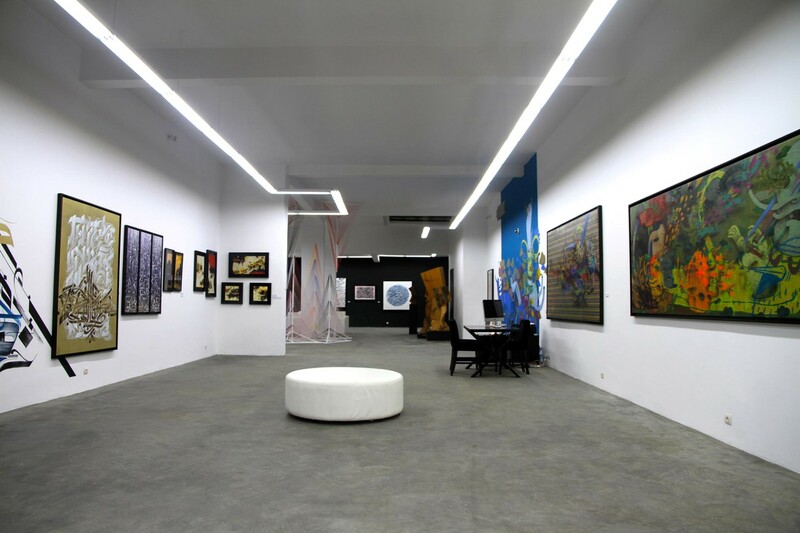 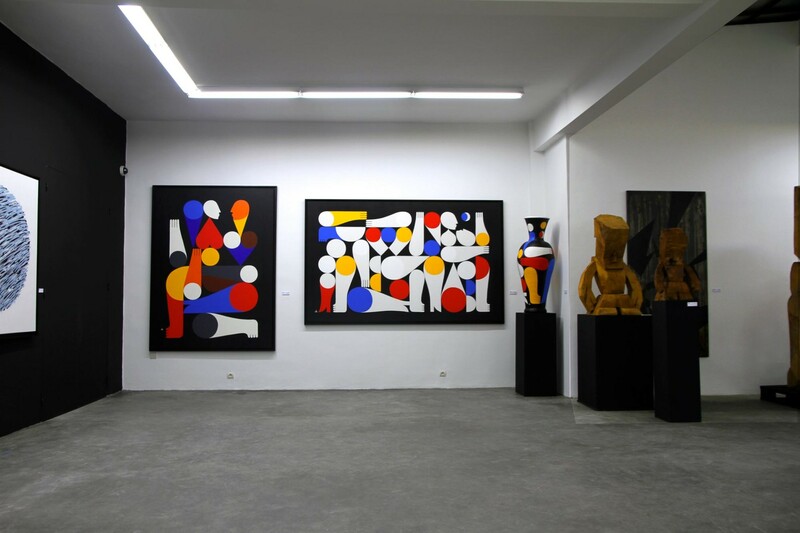 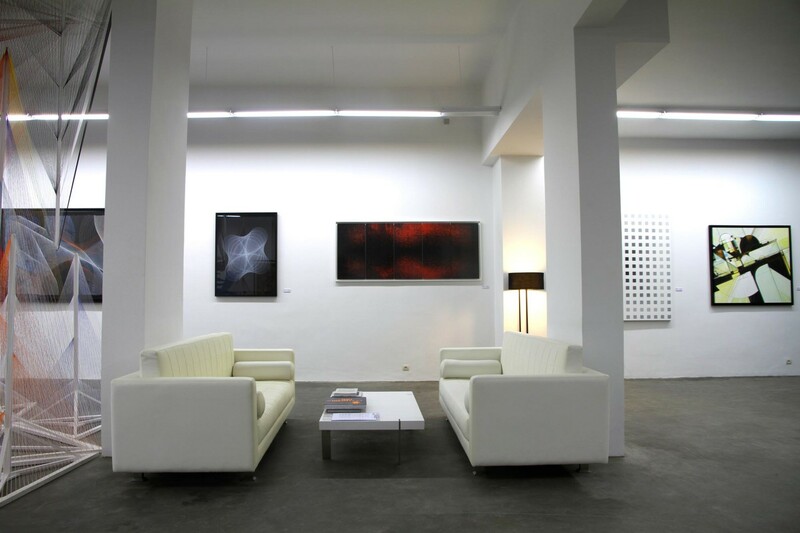 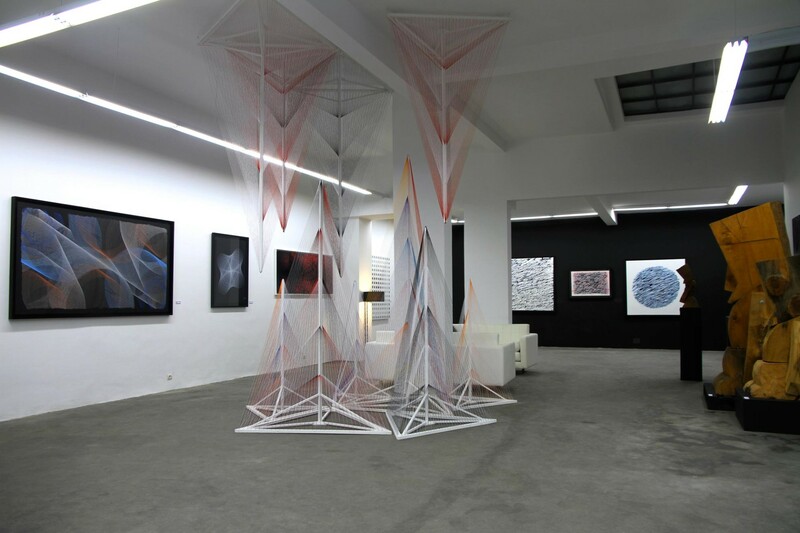 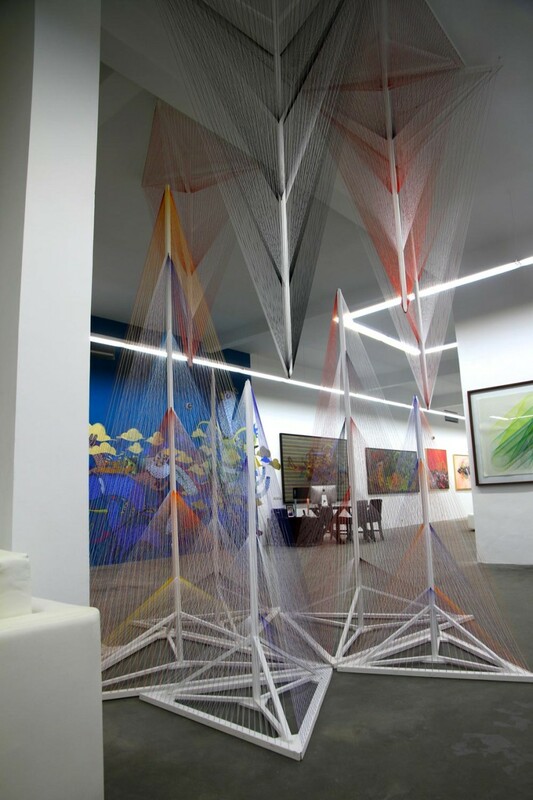 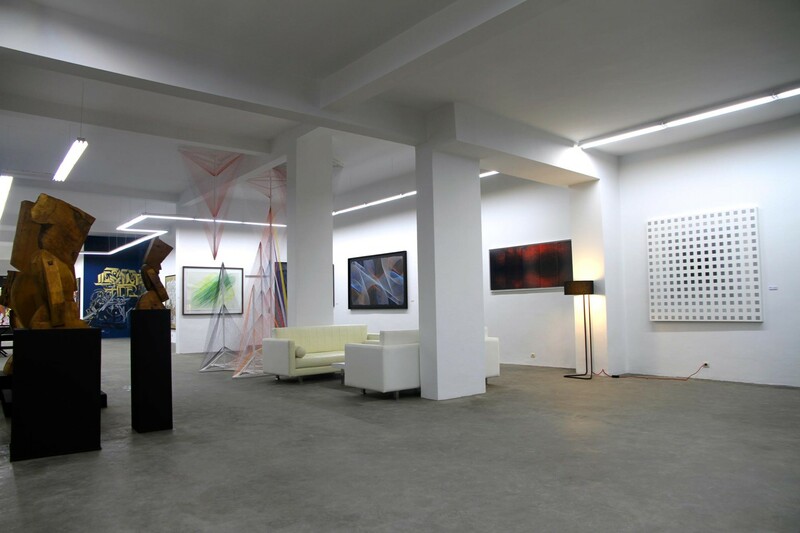 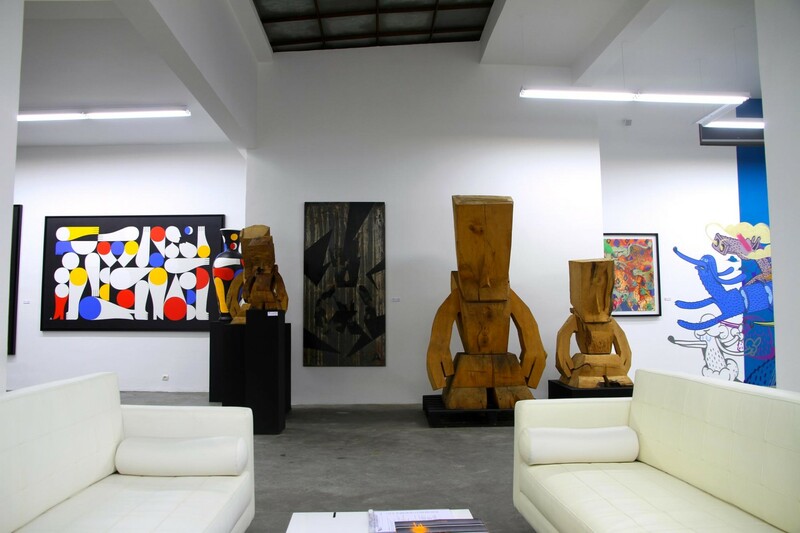 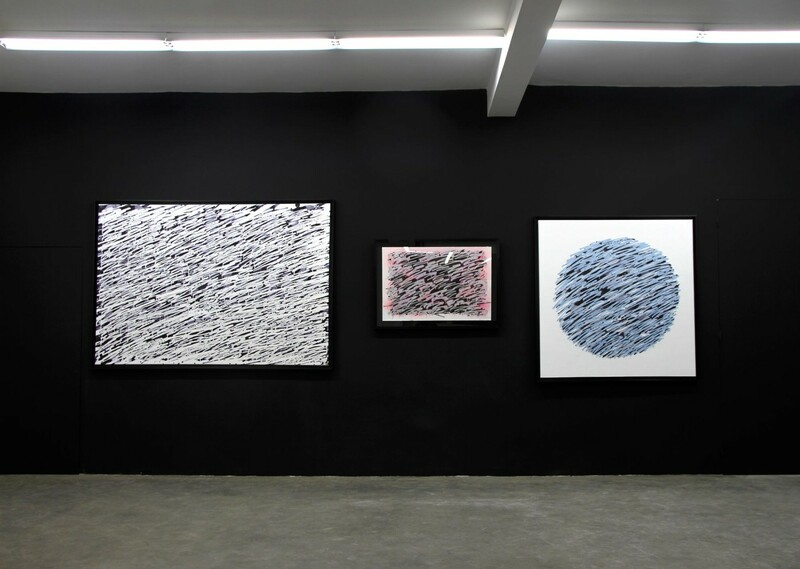 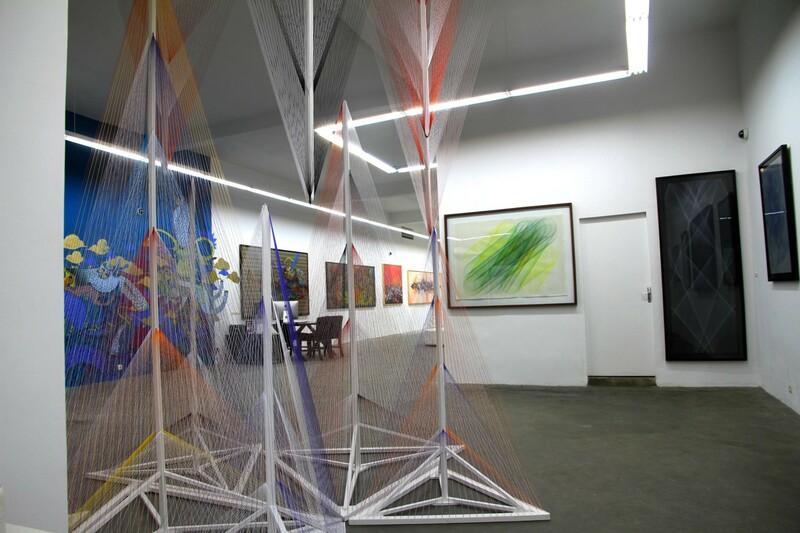 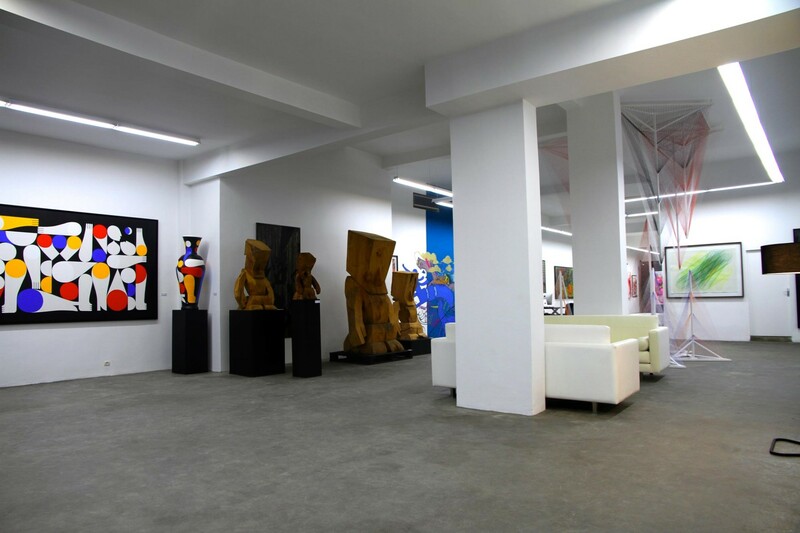 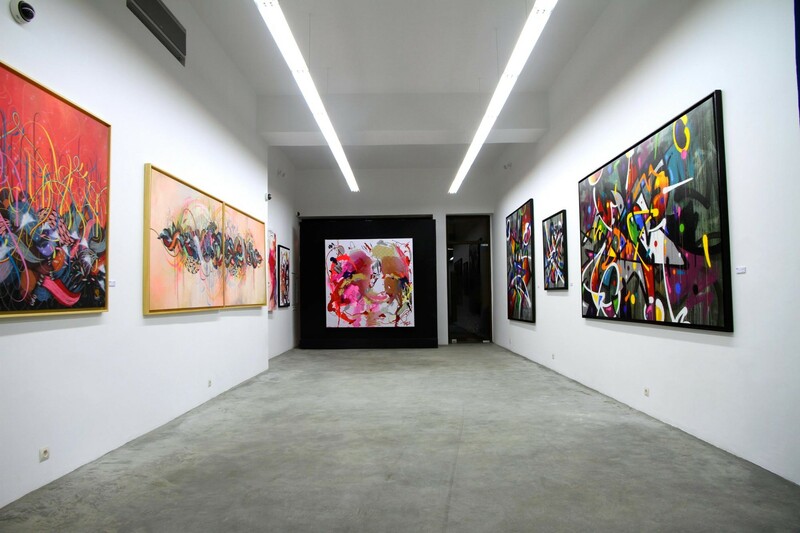 The David Bloch Gallery continues its development in Casablanca and moved into a new space of 300 m2, located at 9 rue El Kaissi – Golden Triangle. 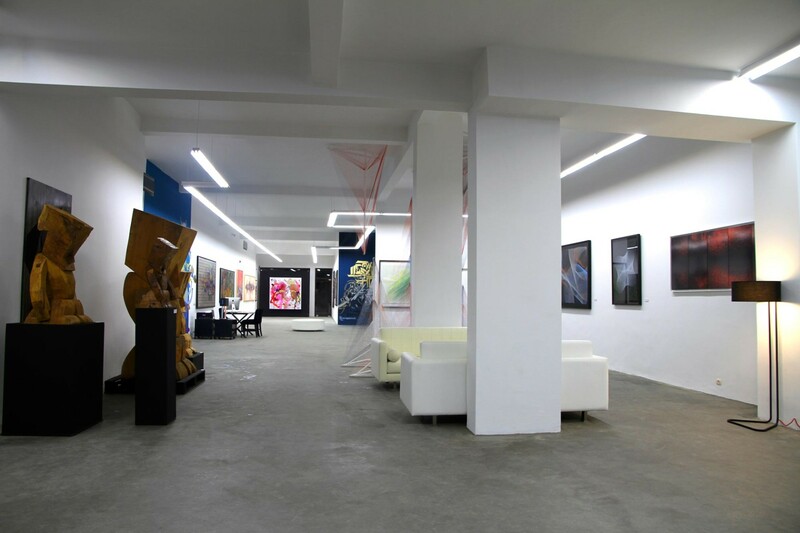 This new site is the culmination of almost two years of existence in the White City and validates the artistic spectrum engaged since 2011. 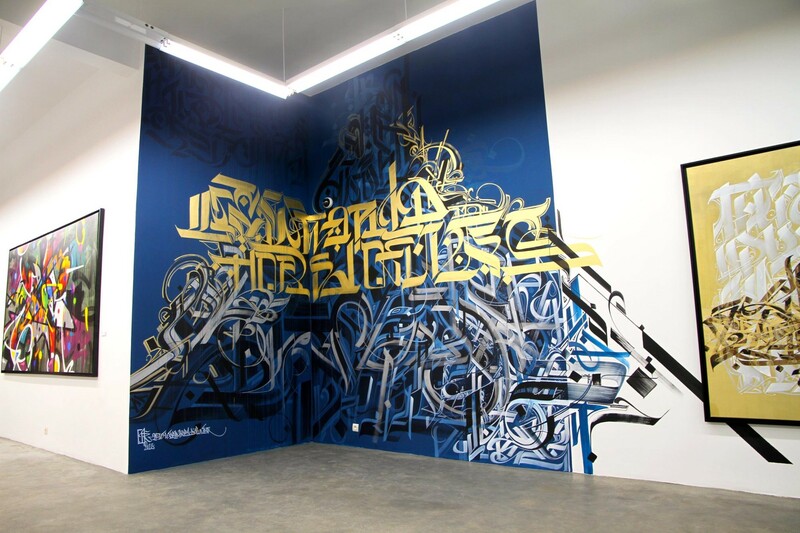 – the letter and calligraphy. 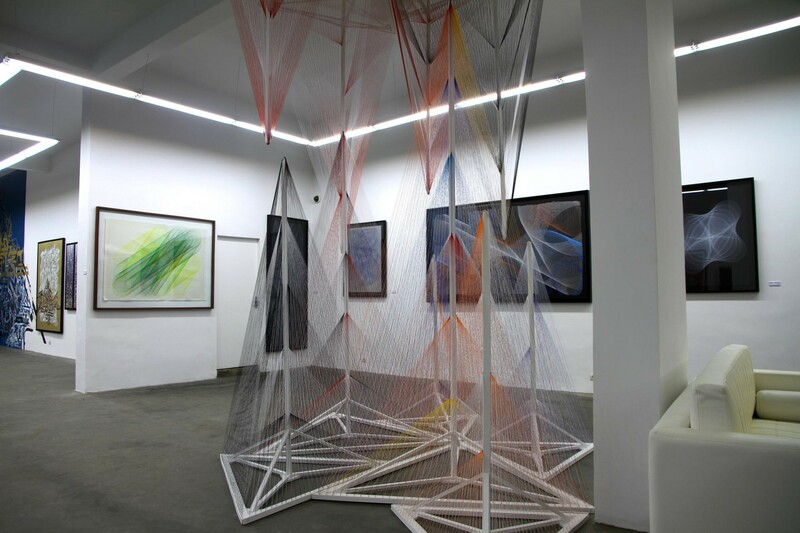 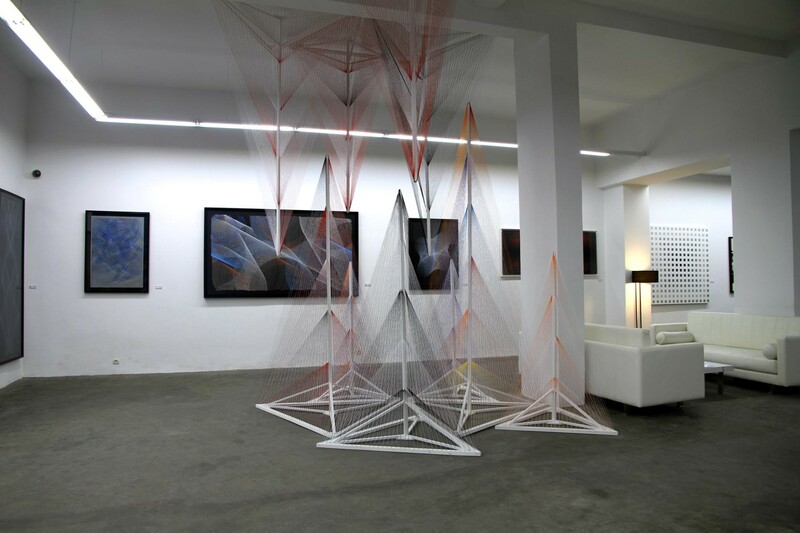 – the optical and kinetic art. 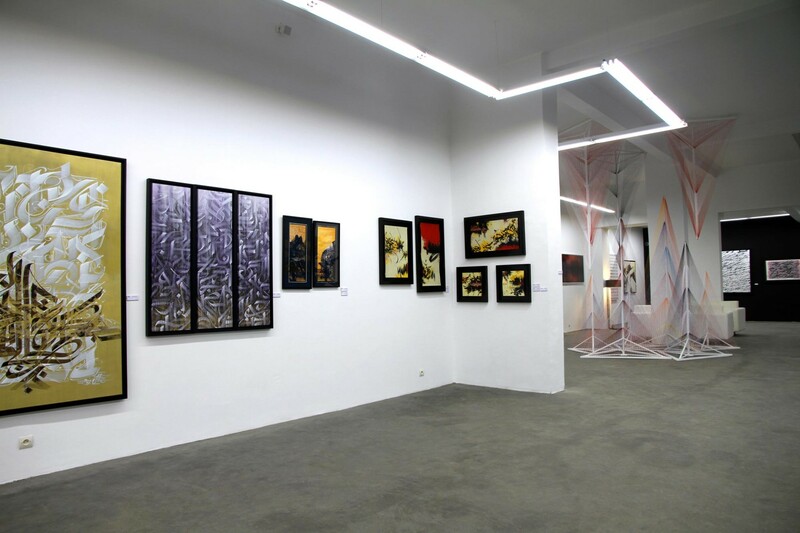 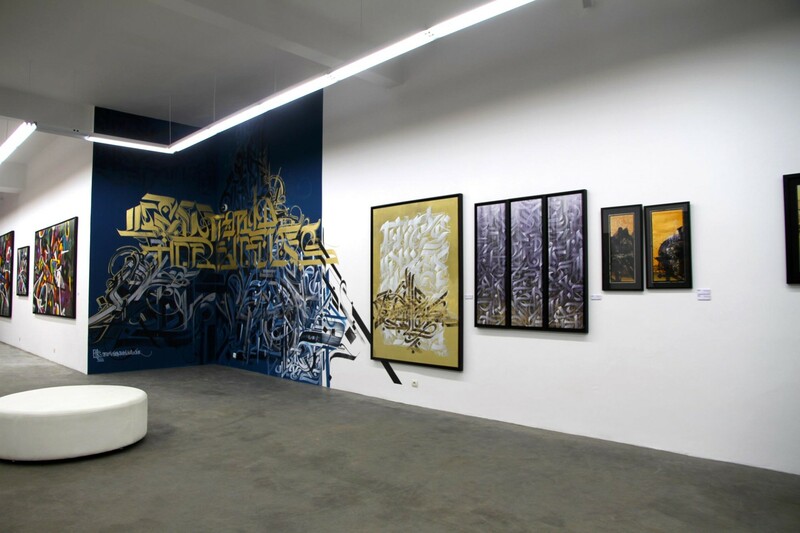 The inauguration took place on 20 February 2013, four resident artists were present for the event.